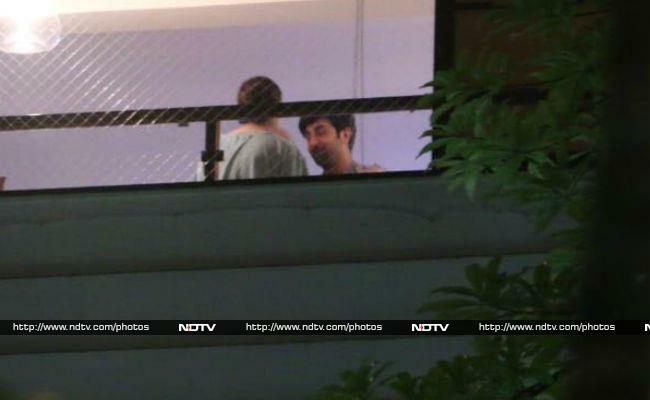 Ranbir Kapoor dropped by Alia Bhatt's house late on Friday night. The paparazzi waiting outside got glimpses of the duo chilling together. The Brahmastra co-stars, who are reportedly dating, were also joined by Alia's filmmaker father Mahesh Bhatt. 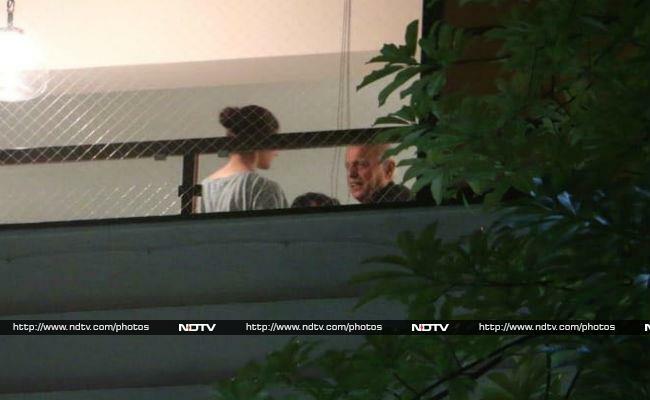 Alia Bhatt and Ranbir Kapoor were busy in conversion seated by a window. 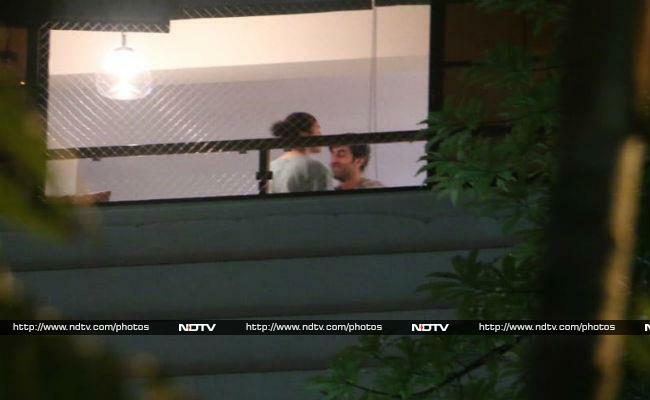 Photos of Ranbir Kapoor at Alia Bhatt's house are crazy viral on the Internet. Ranbir Kapoor and Alia Bhatt will co-star for the first time in Brahmastra.